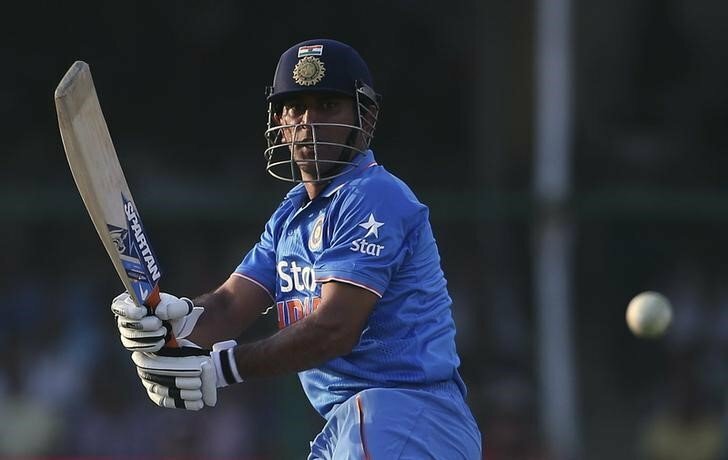 In the recently concluded ODI series between India and Australia, Mahendra Singh Dhoni’s strike-rate, or the lack of it, was the point of much heated discussion.The 37-year-old Dhoni, who emerged as the Player of the Series with 193 runs in his kitty, was criticized widely across social media by Indian fans for his ultra slow approach. Dhoni’s strike-rate in the ODI series was 73.10. This is pretty decent but pales in comparison to his career strike-rate of 87.56. In the first match of the series at Sydney, Dhoni managed a sluggish 51 off 96 balls and was panned by critics. And while he was unbeaten in the last two ODIs, taking India home in successful chases, there was a general view that the former Indian captain made it more difficult for the team with by leaving it too late and with his slow approach. Are MS Dhoni’s finishing abilities on the wane? Ian Chappell doesn’t think so. So are Dhoni’s finishing abilities on the wane? 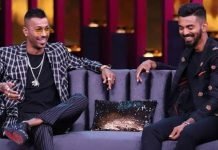 There is widespread concern amongst Indian cricket fans that Dhoni’s sluggish approach in the middle overs might cost India dear in the upcoming ICC World Cup 2019 in England. MS Dhoni in action in a chase. Former Australian captain Ian Chappell, however, doesn’t think so. “Nobody has Dhoni’s nerve for finishing off victories. Many times I’ve thought, “He’s left it too late this time”, only to be amazed as he produced a couple of powerful shots to bring India a nail-biting victory,” Chappell wrote in a column in ESPNcricinfo. “His outward calm is no illusion since his tactical adeptness in these situations is proof his brain continues to work perfectly,” he added. 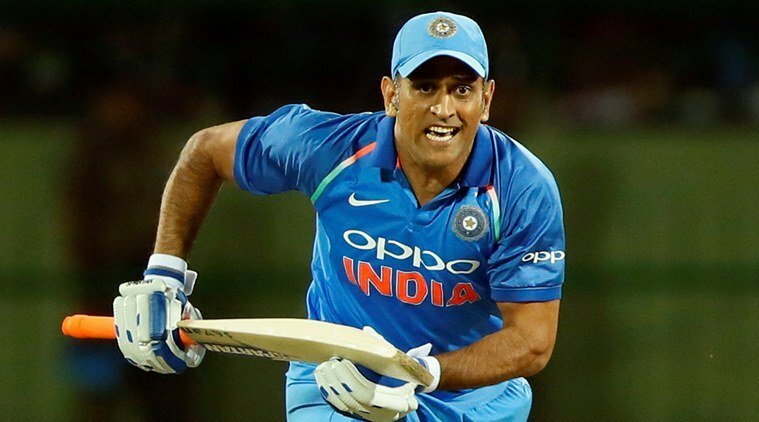 Chappell then went on draw comparisons between Dhoni and Michael Bevan – the former Australian ODI great who was renowned for his finishing prowess. “Where Bevan finished matches with fours, Dhoni does so with sixes. 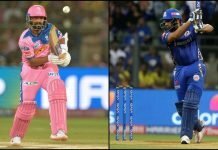 The one area – running between wickets – where you’d expect the fleet-footed Bevan to have an advantage is debatable because even at age 37, Dhoni is among the quickest in the game,” Chappell wrote. One cannot deny the points raised by Chappell. Dhoni’s strike rate may be a cause of debate but his hitting powers are still intact. This was evident in the sixes he smoked over the long boundaries in Australia. It is a wide belief that MS Dhoni has been struggling to finish games in the last 3-4 years. Let us have a detailed statistical analysis of this aspect. Ever since the 2015 ICC World Cup, Dhoni has featured in 30 matches that India has won whilst chasing. In those games he has accumulated 490 runs in 14 innings with 4 fifties at an average of 81.66 and a strike-rate of 79.03. He has remained unbeaten on 8 instances in this period and has hit 30 boundaries and 8 sixes. These are by no means poor numbers and clearly illustrate the fact that even at 37 years of age Dhoni still has it in him to be a potent finisher for India. Yes, Dhoni’s inability to rotate the strike is a concern and India would hope that he can resolve that by the time of the World Cup. Because an in-form and experienced Dhoni down the order may prove to be pivotal for India in the tournament.